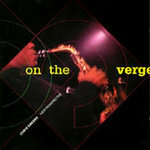 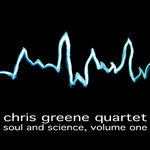 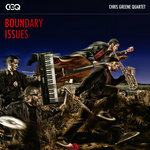 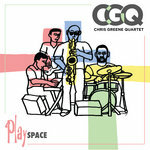 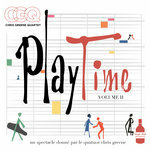 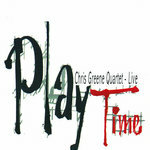 Bordering on the matrix of fusion & bebop, jazz sax-xer Chris Greene & his group proffers a subtle but complex blend of acoustic & electronic sounds..........Underscored by the group's vital & invigorating rhythmic energy. 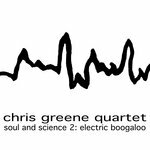 The music is an interesting organic synthesis of bebop & rock.........Expanded & enriched by a repertory of jazz & fusion. All in all, Greene's project is charged & inventive, & may I offer that the group's success..........Will be sustained by it's hard rhythmic musical drive force. 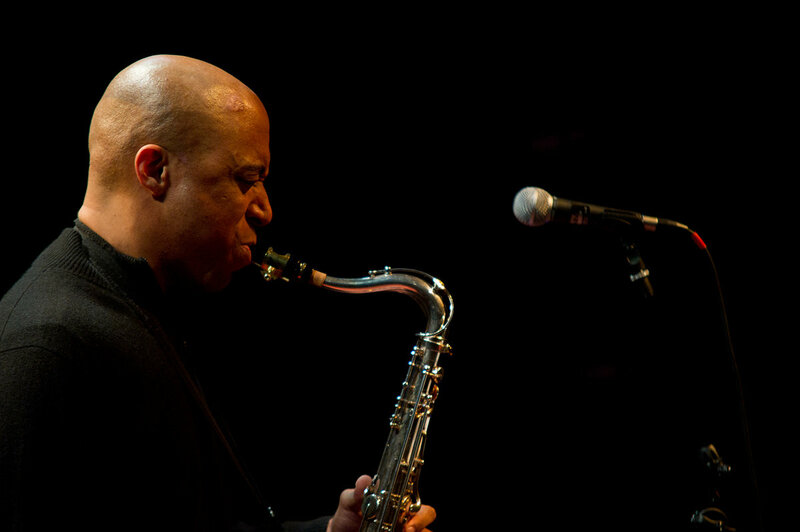 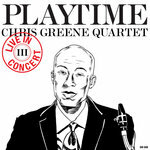 "One of the most compelling attributes about Chris and the gang is that they are young in age nevertheless, their maturity, gifts and talent speaks extensively in the language of jazz. 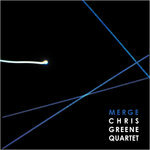 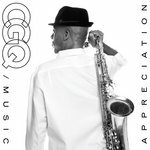 Yes, if you dig contemporary jazz/funk then "jazz" by Chris Greene and New Perspective aggressively picks up where some old school players left off with a voice that's filled with passion and conviction for playing their music. 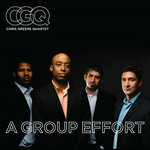 As a result they are refueling contemporary jazz with a much-needed boost of energy by producing exuberant non-manufactured music that's giving contemporary jazz/funk a glimmer of optimism for now and in the future. 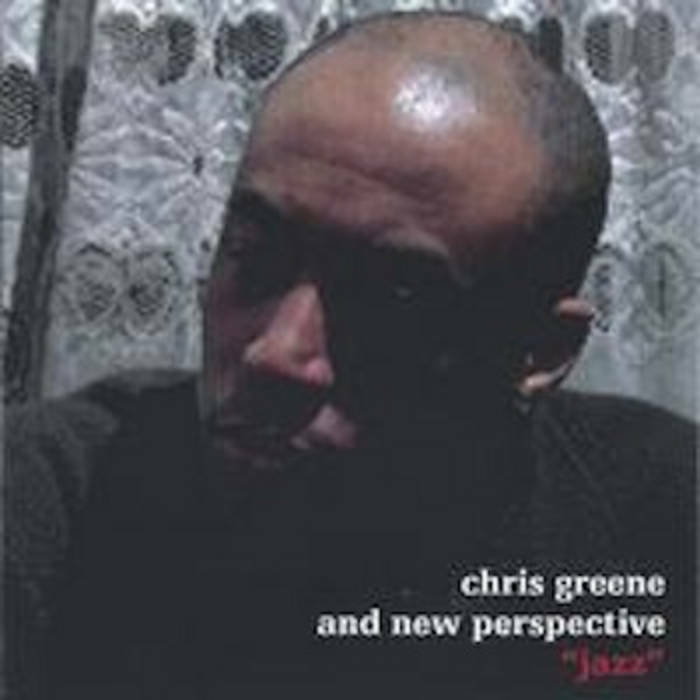 Independent and forward thinking artists are evolving in the new millennium by straying away from the cube that oppresses creativity, thanks to musicians like Chris Greene and New Perspective for staying true to the music.